Foothills United Methodist Church Building Fund Campaign is in full swing. The link to our Go Fund Me Page is provided here Please click here to visit our Go Fund Me Page and read about all the obstacles we have encountered during the past decade. 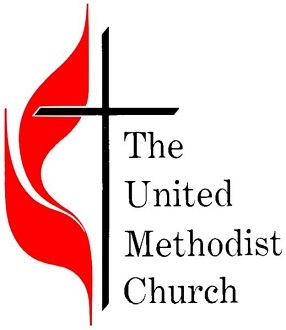 For more information on the history of Foothills United Methodist Church please click here. All donations help us continue our mission/community work in the Gloversville/Johnstown NY area. The building we are currently in is old and antiquated. Foothills helps those in need - last year alone, our Food Pantry served over 2,000 people providing nutritious foods, along with hats, gloves, mittens during the winter months, referrals to various community service agencies; our Knitting Group also provides hand knitted hats, gloves and scarfs, prayer shawls which are delivered to our local oncology/hematology offices, baby hats and blankets which are delivered to our local maternity wards, our United Methodist Women provided Christmas boxes those who in the community needing help, the boxes included food, hats, mittens, gloves, scarfs and toys. Our Sunday School program serves preschoolers through high school. We also offer a program for mothers of preschoolers called MOPS (Mothers of Preschoolers) the 1st and 3rd Thursday of each month starting at 9:30 a.m. We also do a 1 minute Faith Break Meditation on our local radio station WENT (AM 1340). These are just a few of the wonderful community programs that Foothills United Methodist Church has to offer. For more information on our building fund campaign or any of our community outreach programs, please call the church office at 518-725-9611. We also invite you to attend either our 9:00 a.m. 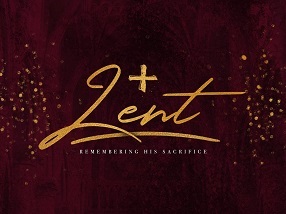 Praise Worship Service or our 10:30 a.m. Traditional Worship Service which includes Children's Time; Sunday School starts at approximately 10:45 a.m. Come and hear Pastor Kim deliver his message (you won't be disappointed) and then stay for coffee fellowship following the 10:30 a.m. service in Fellowship Hall and meet Pastor Kim and his wife, Insouk. Foothills United Methodist Church has made the national United Methodist news service!! To view this article, please click here For more information on our crowd funding efforts, please click on this link: https://www.gofundme.com/overcoming-obstacles-gods-promise Every donation helps towards our new Worship and Ministry Center. Church Office Hours: Tuesday - Friday 8:00 a.m. to 12 noon. Food Pantry Hours: Tuesday - Friday from 8:30 a.m. to 11:15 a.m.